Thank you for planning your visit to Helsinki Zoo. This is an invitation to provide your thoughts and views before your upcoming visit. We expect this survey will take you about 10 minutes to complete. Would you be willing to complete one survey now and another sent later by email? Your contact details will only be used to send you the further feedback surveys, and will not be shared with any third parties. Click on Next when you are ready to begin. Please click Submit below to finish. What transport do you plan to use to arrive? 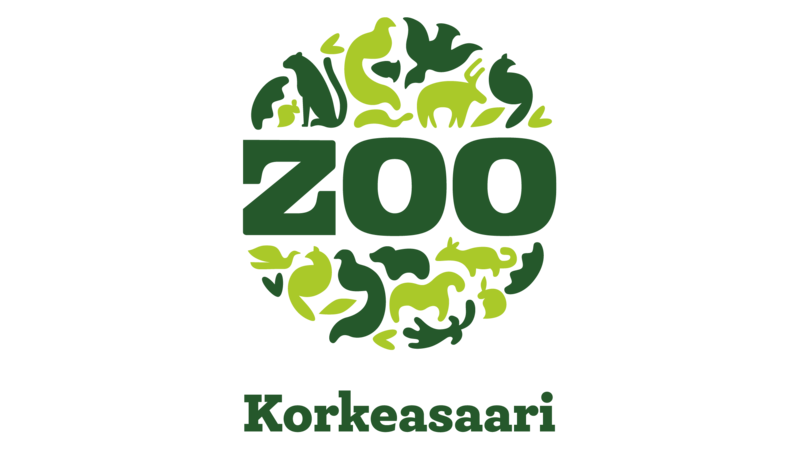 What are your expectations for your visit to Helsinki Zoo? Is this your first visit to the Helsinki Zoo? How long ago was your previous visit to Helsinki Zoo? Congratulations! You've completed all sections of this survey. You will receive an email invitation later about your experience. Please click on Submit to finish.